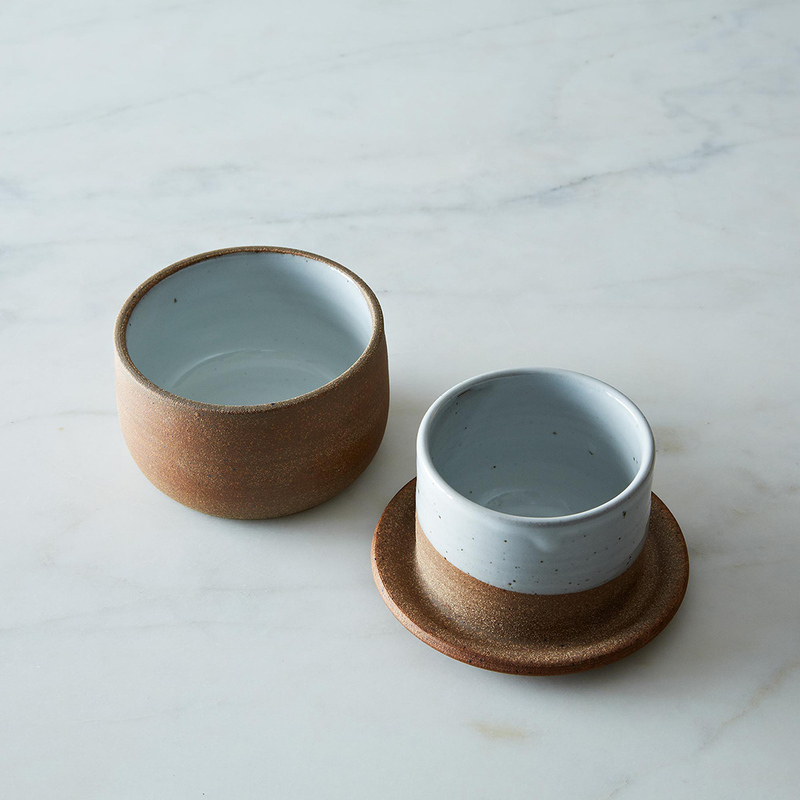 Get in a new groove and keep it simple with these minimalist kitchen items. There is no better feeling than having your kitchen space in order. We’re always looking for ways to clean and refine our living spaces without sacrificing character and utility. Creating a minimalist kitchen doesn’t have to mean getting rid of extra things you love (ice cream makers spark joy!). Try refining and organizing what you already have. Choose minimalist kitchen essentials that fit your style and space best, whether it’s wooden accents, stainless steel or matte ceramics. Try a new bespoke kitchen gadget or test a new food storage method. Refresh your knife set or measuring cups with an upgrade you’re happy to display at all times. See below for some of our favorite minimalist kitchen ideas. 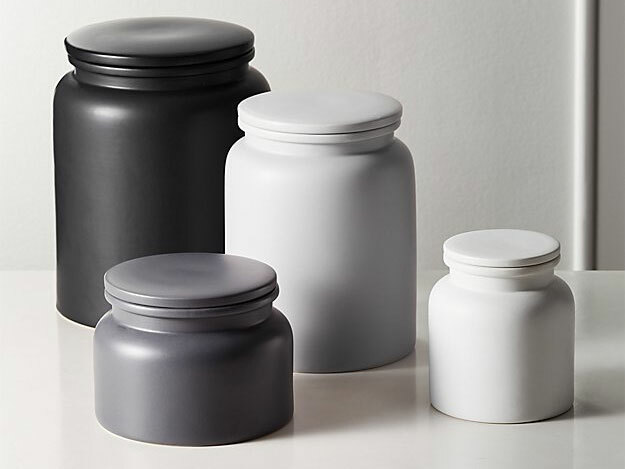 Organize your dry goods and keep things uniform with matte, neutral canisters made of handmade stoneware. This knife stand is easy to clean and takes up a minimal amount of space in any kitchen area. 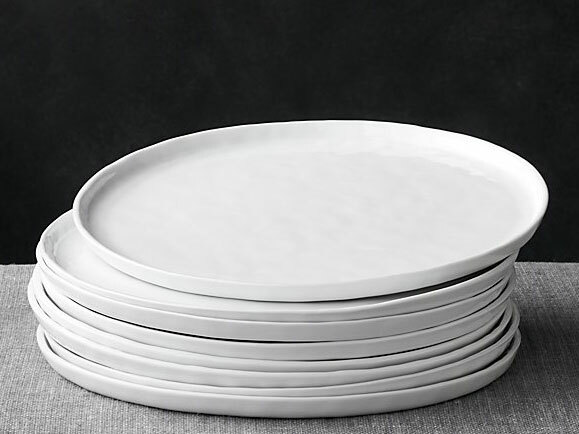 This porcelain plate set shows your dinnerware can be both rustic and refined. These plates work for any occasion, from elegant parties to casual weeknight meals. This set of glasses works for both everyday and dinner parties. Use the large size for water, the medium for cocktails and the short version as wine glasses. They’re completely stackable and dishwasher safe. This borosilicate glass pitcher is both stovetop safe and gorgeous on display. Fit all the cheese you need on this pretty display board, complete with a loop to hang it when it's not in use. 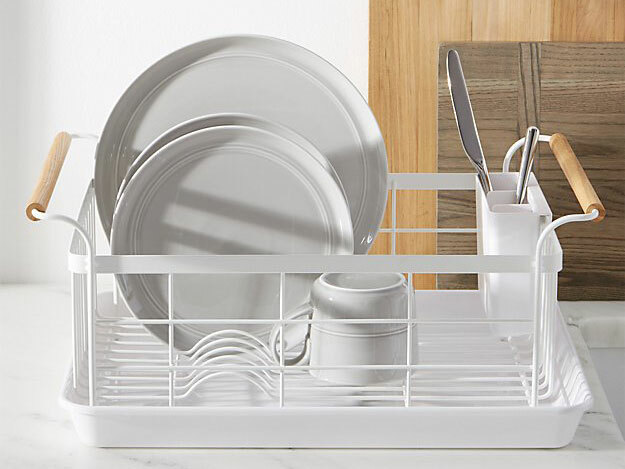 This white dish rack fits into any sink, so your kitchen counter won’t be cluttered with tools and glasses. Looking for something more modular? Try this compact version from Rig-Tig instead. 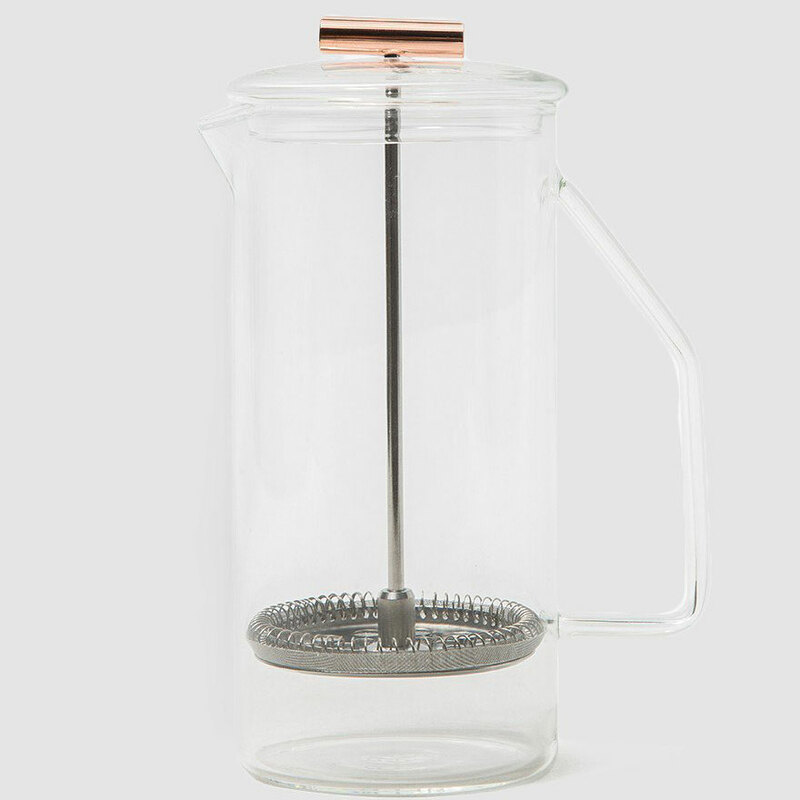 8 of 14 Courtesy of Need Supply Co.
A french press might not be the obvious choice for a minimalist, but this one is worth keeping around. It's dishwasher safe and has superior heat retention, while being as unfussy as possible. These utensils keep it cool with silicone, stainless steel and black titanium details. They’re dishwasher safe, too. 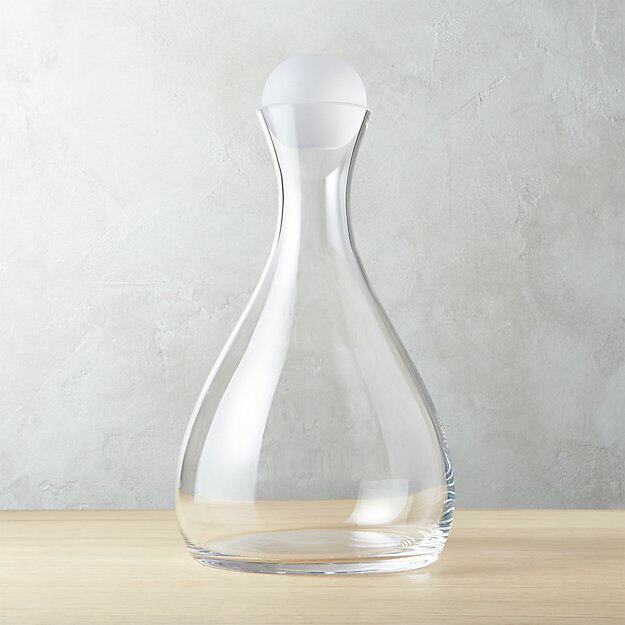 Your bar cart deserves the same minimalist touch as your kitchen counter, and this decanter fits the bill. 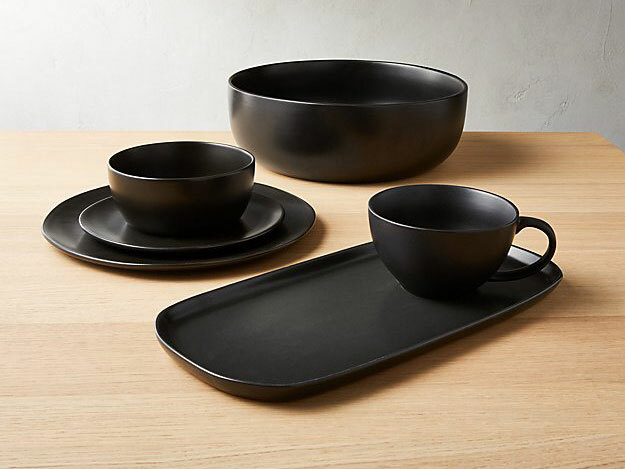 This handmade stoneware with a black glaze will set your kitchen apart from the rest, while keeping with your bespoke style. Keep your knives off the counterspace entirel with a magnetic bar. You'll have them close at hand but never in the way of a clean countertop. 13 of 14 Courtesy of Need Supply Co. This ceramic butter keeper might seem like one of the most superfluous accessories a kitchen could ask for, but true minimalists know spreadable butter is worth its weight in culinary gold. Adding water to the base of the keeper creates an airtight seal for up to a full stick of butter. Nature’s bounty, indeed.